“The Beatles had a policy that singles off LPs should not be released after an album was out — five of their albums feature no single at all. Past Masters contains 33 non-album Beatles tracks – ranging from classic A-sides to hits sung in German – two CDs were released in 1988 called Past Masters Volume One and Volume Two. 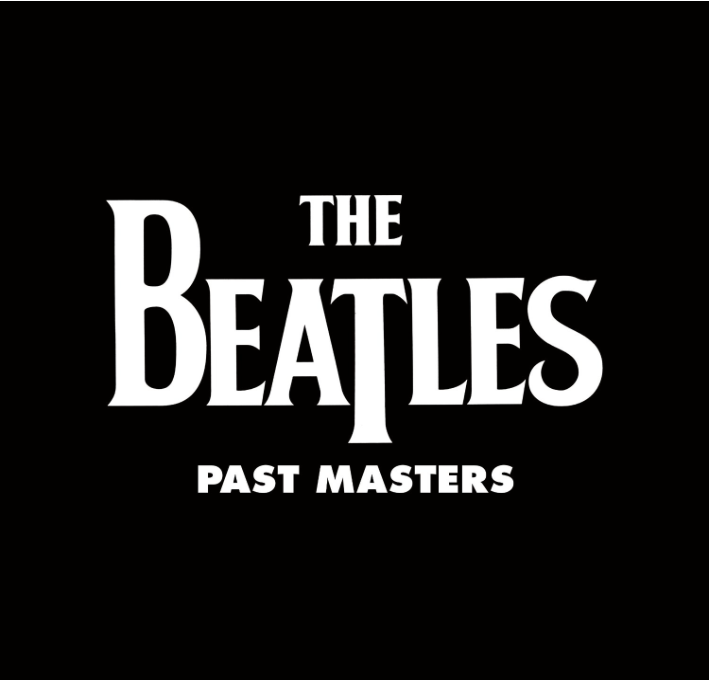 Although originally featuring a combination of mono and stereo versions, the remastered Past masters compilation contains only the stereo mixes, if they exist. My Only: Hey Jude. Even though this was a compilation album (including non-album singles and B-sides + mono and foreign language versions of singles not tied to existing albums), I have to list this song as my final Only selection. How could I not? There’s a valid reason it was the most popular song (9 weeks at #1 here in the U.S.) by the Fab Four. Hey Jude continues to make several all-time song lists, and was second (on Billboard’s chart) only to The Twist for the entire 60s decade. A span of time The Lads virtually owned given the length and breath of their work. It’s simply that great, and was the first song under the Apple Records label, to boot. My One: I’ll Get You. I’m sure I caught some readers by surprise with this pick. But that’s not why I chose it for my final selection. This 1963 B-song (to the A-side She Loves You hit) had some very catchy harmonies and longing lyrics, with Lennon and McCartney collaborating so well as they did often. The tune somewhat forgotten, and deserves better. It’s not ignored by me, though. It remains very much part of my being to this day. I played it over and over again, from The Beatles Second Album, U.S., while the song accompanied me through my first schoolboy crush. This, the song that has held me through thick and thin, my final One. I’m somewhat limited in my fandom of the Beatles — while I appreciate their skill, I’d say I tend to really like only about half their songs — but simply from the standpoint of a fan of music I appreciate the existence of albums such as Past Masters. Generally speaking when it comes to bands, I’m of the opinion that a Greatest Hits album is mostly worthless; the songs are better appreciated within their original albums. But in the case of the Beatles there was so much of their catalog, including some of their best work, that was never put on a studio album. Without compilations like this, the people who are fans wouldn’t be able to have it all. Great comment, Morgan. And yeah, The Beatles were of my era, their music my soundtrack for growing up during the 60s. I love that so many of these wonderful singles were compiled finally. I remember I had most of these on old 45s way back when. Always great to have your music thoughts, my friend. Many thanks. I would say “Get Back” and “The Ballad of John & Yoko”. The latter is such a fun song. The former is also cool as I think it inspired one of the great parodies by the Rutles in “Get up and Go”. Oh, yeah. The Ballad of John & Yoko was a thoroughly fun song. One that really showed John’s keen humor and understanding.